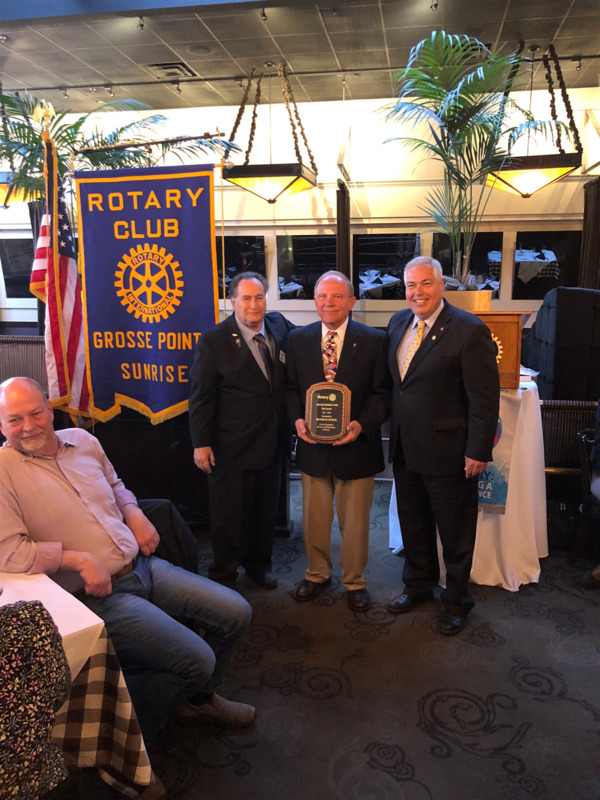 The COG award is given out each year by our district governor to recognize a Rotarian for a longtime service to a club and the community. For the first time in our club history one of our members received this award at our district conference last May. Congratulations to Dennis Hyduk.